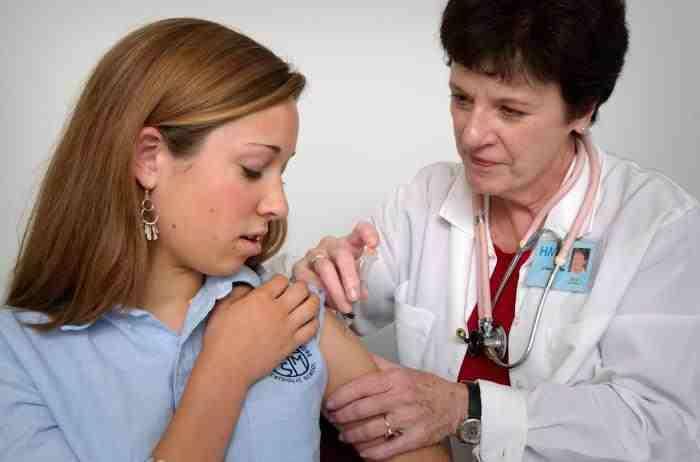 The CDC says about two-thirds of teens are received their required diphtheria and meningitis vaccinations. But the same report finds only about 49 percent of teenage girls have received a recommended vaccination against Human Papilloma Virus. The Michigan Department of Community Health website has more information about required and recommended vaccinations for school age children.